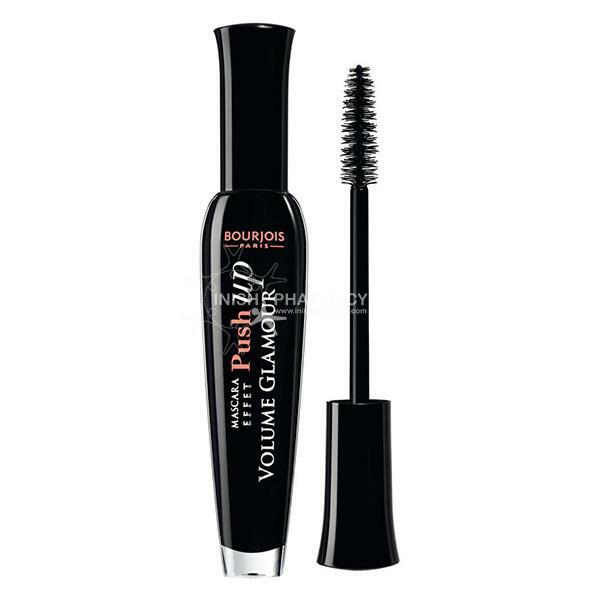 Bourjois Volume Glamour Push Up Mascara last up to 16 hours. 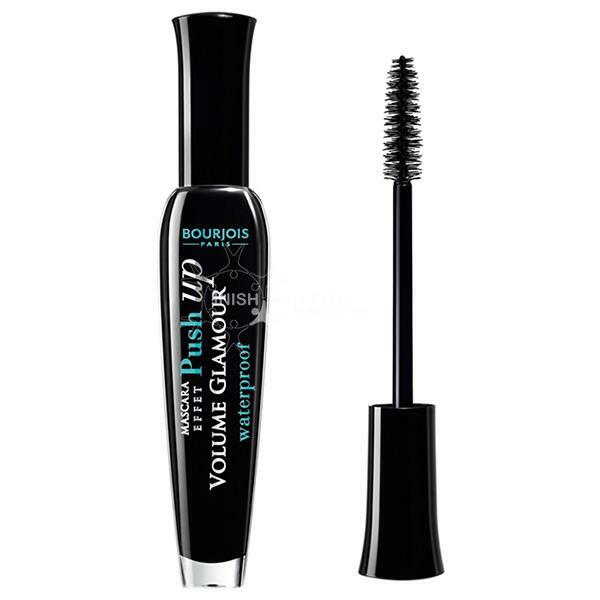 This mascara curls, volumises and lengthens lashes go give you that glamourous look. 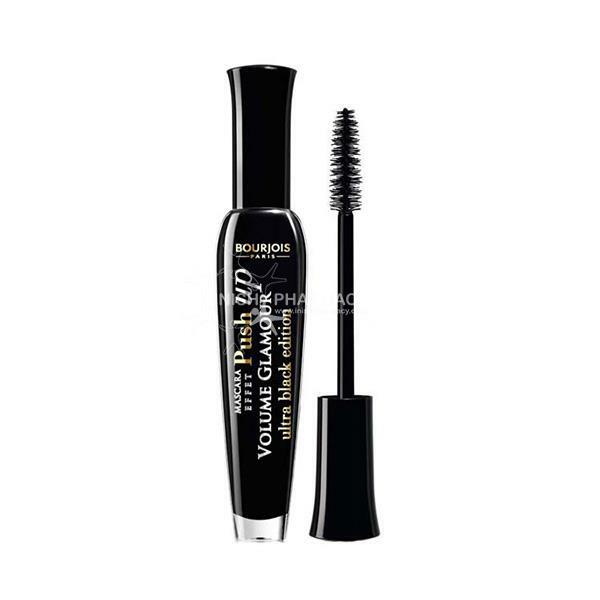 The brush adds the mascara lash by lash.